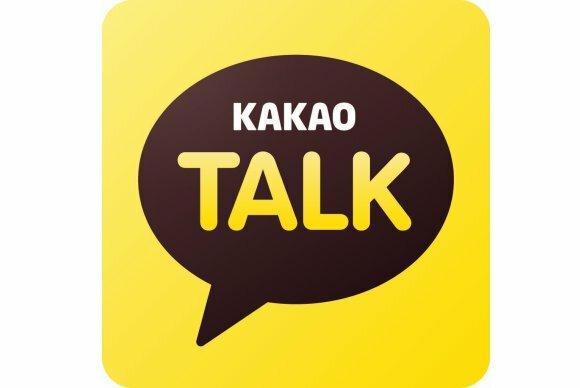 Secret Chat is a chat room that requires messages to be read with a decryption key stored in a user’s mobile device, Daum Kakao, the South Korea-based operator of the service, said in a release. That means the messages cannot be intercepted by outsiders, even if they’re going through servers, it said. “The recent rise in interest in privacy concerns in turn increased requests from our users for the option to chat in even stronger privacy,” a company spokeswoman said in an email when asked about the reasons for the new Secret Chat function.